T-Mobile is changing the carrier game again. 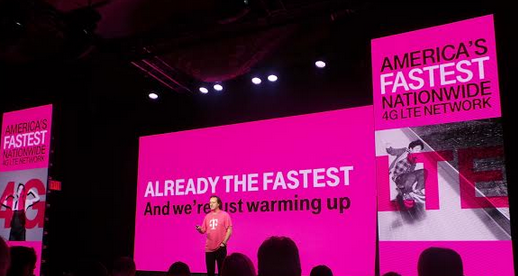 At Uncarrier 4.0 they announced more changes to the company. Check out the offers and changes T-Mobile announced. Uncarrier 2.0 – In July 2013 T-Mobile announced “JUMP”. With JUMP you can upgrade 2 times a year after 6 months. Uncarrier 3.0 – In October 2013 “Tablets Unleashed and World Data” was the most recent change in T-Mobile. They also offered unlimited data coverage in over 100 countries at no extra charge. 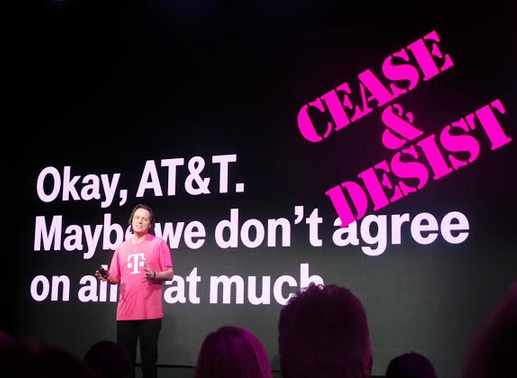 ‘Get Out of Jail Free Card’ – T-Mobile will pay off the early termination fees for customers that want to switch from AT&T, Sprint or Verizon. With an eligible phone trade-in, the total value of the offer to switch to T-Mobile could be as high as $650 per line. Hows Does “Get Out of Jail Free Card” Work? Starting tomorrow, customers from the three major national carriers who hand in their eligible devices at any participating T-Mobile location and switch to a postpaid Simple Choice Plan can receive an instant credit, based on the value of their phone, of up to $300. They then purchase any eligible device, including T-Mobile’s most popular smartphones, now priced at $0 down (plus 24 monthly device payments, for well-qualified customers). After customers get the final bill from their old carrier (showing their early termination fees), they either mail it to T-Mobile or upload it towww.switch2tmobile.com. T-Mobile then sends an additional payment equal to those fees, up to $350 per line. 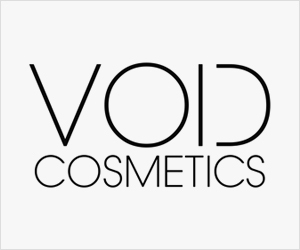 Trade-in of their old phone, purchase of a new T-Mobile phone and porting of their phone number to T-Mobile are required to qualify. With a Simple Choice Plan from T-Mobile, families start with one line at $50 per month for unlimited talk, text and Web with up to 500 MB of 4G LTE data. They can add a second phone line for $30 per month, and each additional line is just $10 per month. In short, a family could get four lines for just $100 per month (plus taxes and fees). 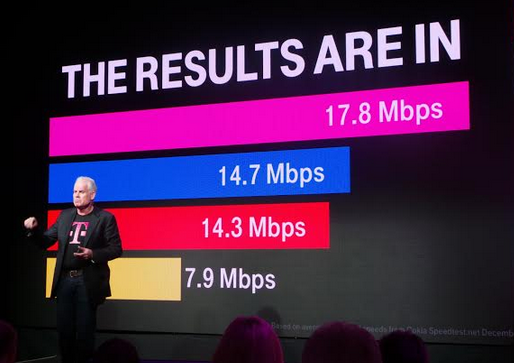 · 4G LTE Network Fastest in Country – T-Mobile’s nationwide 4G LTE network extended its reach to 209 million people in 273 metro areas, and is now the fastest in the country, according to millions of real-time speed tests. T-Mobile is continuing to add more spectrum to this footprint and has commenced the launch of its Wideband LTE service (20+20 MHz LTE), beginning in Dallas, doubling already best-in-class speeds.